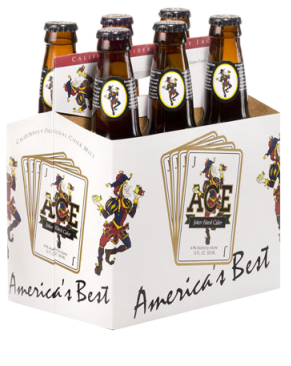 ACE Apple was first produced June of 1994. ACE Apple has an apple nose and a clean finish. This cider pairs well with all pork dishes, and seafood as it is a refreshing alternative to the high alcohol of wine and heaviness of a beer.